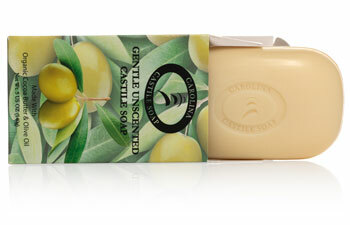 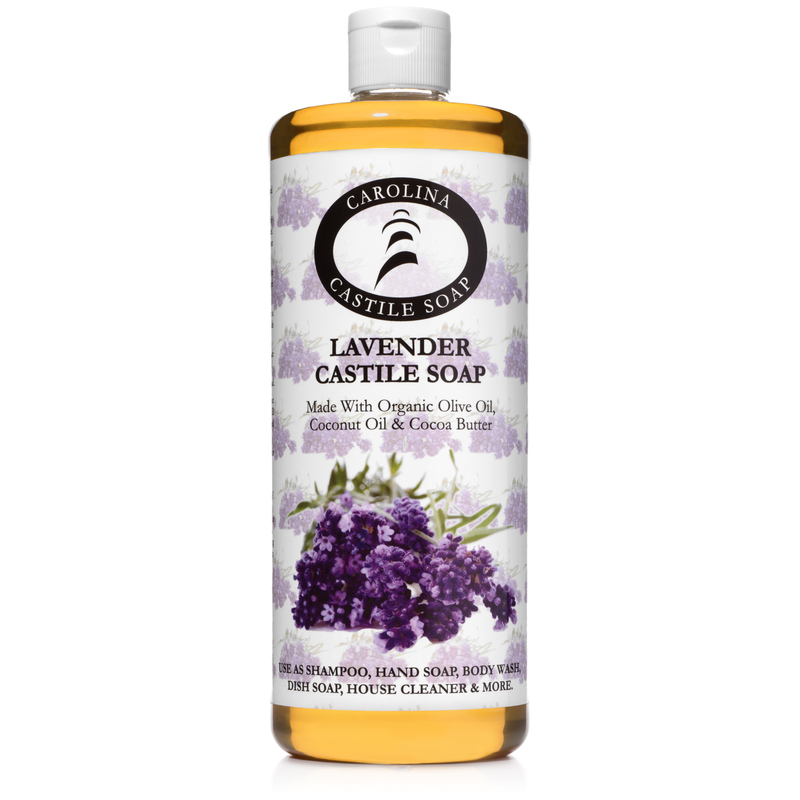 Lavender Castile Soap made from Kukui Nut Oil, Cocoa Butter, Olive oil and Coconut Oil. 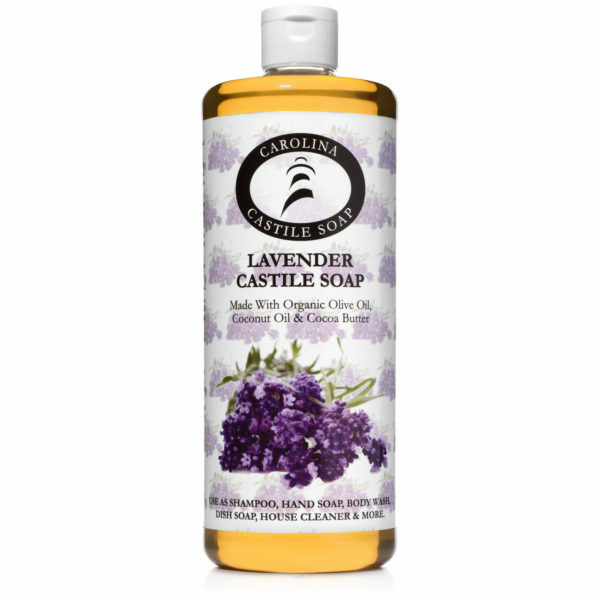 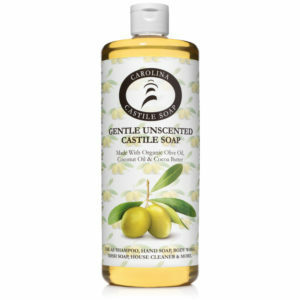 Liquid Castile soap should smell great and our Lavender Castile Soap does not fall short by any means. 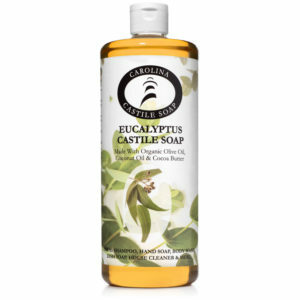 It is a very relaxing smell and we strongly recommend using it as a body wash or shampoo among other uses.